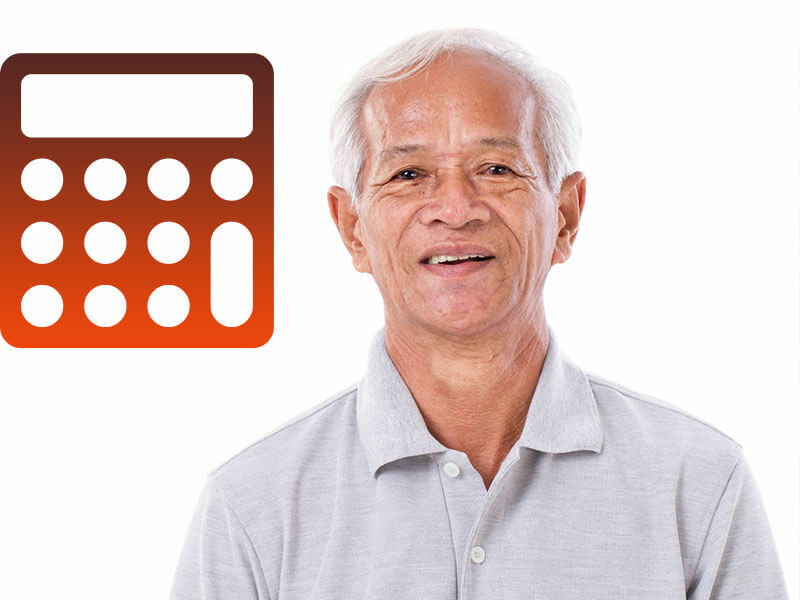 Safely calculate how much tax-free cash you can get from your Home – It’s easy with this Reverse Mortgage Calculator! You’ve worked hard to build the equity in your home. Now it’s time for you to take advantage of your wise investment. Knowing how much money you can access with your reverse mortgage will make you an educated borrower and help you plan for your future. A Reverse Mortgage is not the best solution for everyone… There aren’t many Reverse Mortgage companies that will tell you that! Another problem you’ll run across is that you just want the numbers. Without the pressure. Without the hassle of email spam. And, without strangers calling you that somehow already have your personal information. Unfortunately, if you call the phone numbers often seen advertised on TV or the Yellow Pages, or answer a few innocent “questions” online, you will be inundated with marketing and pressure. Our approach is different. We’ll wait for you to reach out to us and when you do, we don’t push you or your family into the HECM program. Frankly, we want you to like us! We don’t play a “numbers game” like the telemarketers and spammers. We are your neighbors and want to maintain our good reputation in the community. To give you the assurance of anonymity, the link below will open another window that will take you to a non-profit site (ReverseMortgage.org) and specifically, the Reverse Mortgage calculator that is hosted on their site. It really is easy. Simply answer a few basic questions and you’ll see the reverse mortgage options that are best for you. The link below will take you to a site hosted by the NRMLA. Any information entered into the Reverse Mortgage calculator is confidential and no personal contact information is even needed. You will not be spammed or solicited because you are using this calculator! Personally, I’ve found that the Reverse Mortgage calculator is conservative (using higher rates and fees) and will show an amount available that is typically less than what we can obtain for you. Why? Because we live in New Mexico and not in another state guessing what the costs are. However, if you wish to remain anonymous at this time, there is no better or safer online calculator. It is a good estimating tool if you’re just kicking tires. But, if you wish to have the most accurate analysis, please give us a call; we’re not pushy (really!) and are happy to visit with you. This is a link to a Reverse Mortgage Calculator that DOES NOT add you to SPAM and Telemarketing lists.